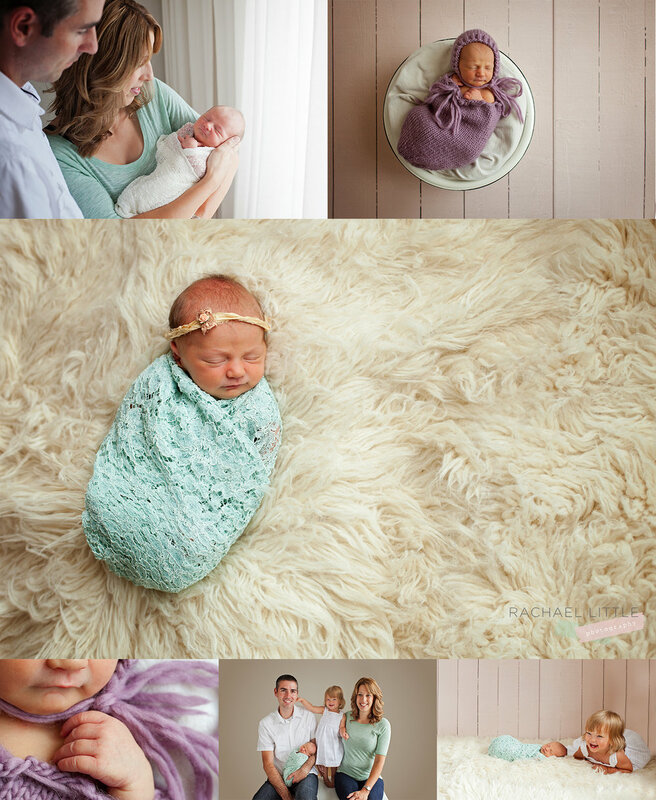 I first photographed this family just about two years ago, when I took pictures of their first born, Anna. Much, has changed since then, and their family has grown! Meet, Claire, 6 days new. Anna was more than thrilled to show off her little sister during the session.